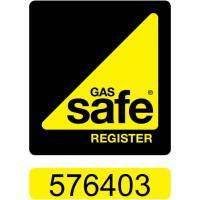 By choosing Blue Swift Gas to install, service and repair your gas appliances you can rest assured you’re in Gas Safe hands. 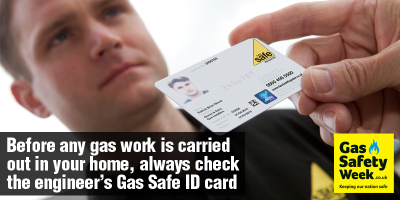 ​On arrival at your home our engineer will always present his Gas Safe ID card. 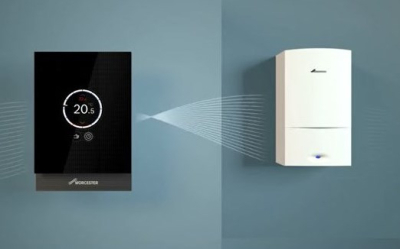 Whether it's a small plumbing job or a complete new central heating system, we strive for complete customer satisfaction. No matter how small or large the job, we carry out all our work to the highest standards while keeping our charges fair and reasonable. 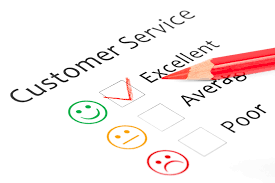 We are friendly, helpful and happy to provide free advice. You can rely on us. 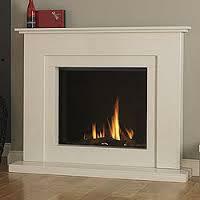 We will arrive on time, be cleanly attired and treat your home as our own. Once the job is complete, we will leave your home clean and safe.